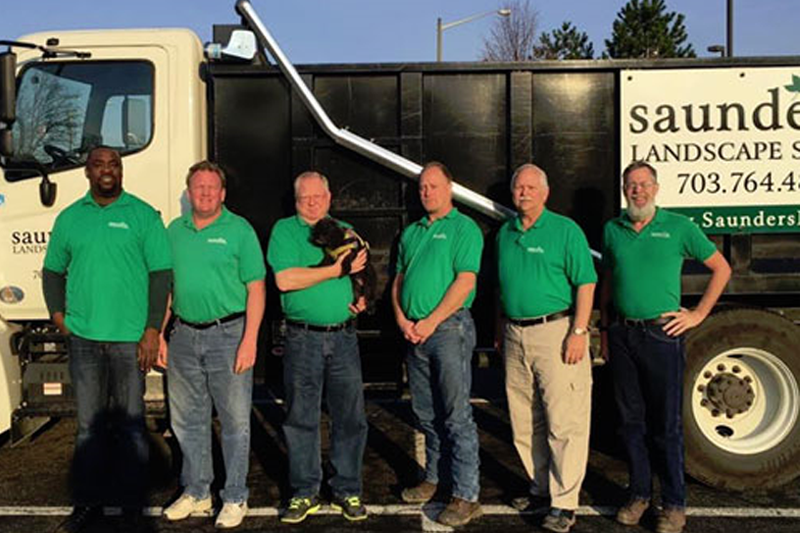 Privately held by Donald Saunders, and founded in 1994, our landscaping materials lines include: organic topsoil and compost, a variety of mulches, including playground and colored mulch, several gravel & stone products, including river wash, pea gravels, and crushed and recycled concrete. We also offer several types of sand, including white sand, as well as seasoned firewood available by the half-cord or full-cord. We serve the VA and MD communities of Anne Arundel, Fairfax, Fauquier, Howard, Loudoun, Montgomery, Prince George’s, Prince William, Charles and Queen Anne’s counties with online ordering for landscape supplies and free materials delivery. All of our products are hand-selected and guaranteed for quality! 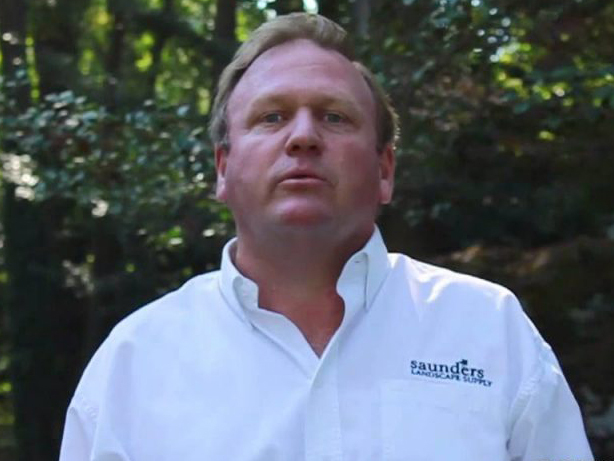 Don Saunders, Jr. founded Saunders Landscape Supply in 1994. A local resident since 1972, Don earned his Bachelor’s degree in Business Administration from George Mason University in 1990. Before that he attended Northern Virginia Community College and was a member of the first graduating class of Lake Braddock Secondary School, Burke, Virginia.Don spent 14 years in the banking industry. He was a Vice President of Dominion Bankshares Corporation and oversaw consumer lending operations in more than three hundred branch offices throughout Virginia, Maryland, the District of Columbia, and Tennessee. Don is an avid boater and serves as a board member of a local yacht club where he has held positions as Commodore, Vice Commodore, Rear Commodore, and Fleet Captain. He has been active in local Rotary organizations, the Herndon Chamber of Commerce, and currently has a rating of “A-Excellent” with the Better Business Bureau of Greater Washington, D.C.